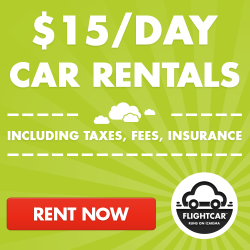 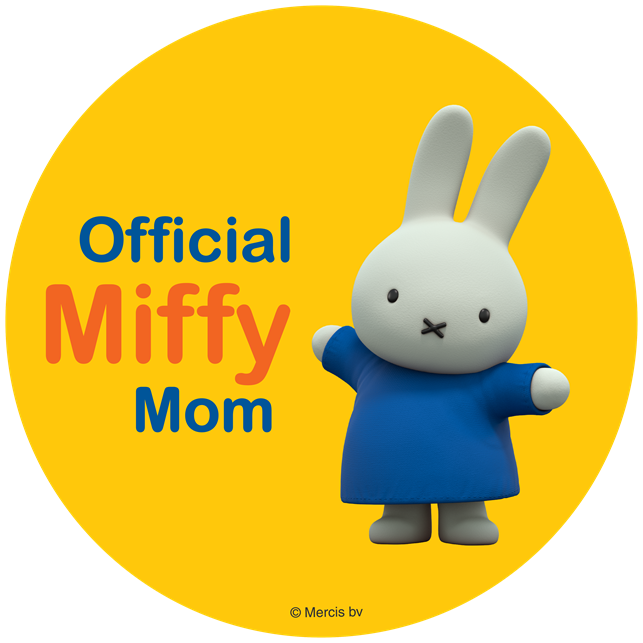 ThemeParkMama: Great Deals for your Little Princess! 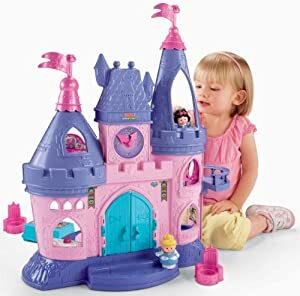 Did you happen to purchase the Disney Castle from Fisher Price Little People? 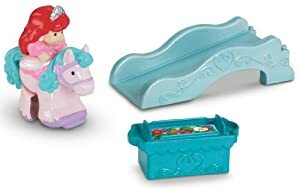 Check out this great accessory of Ariel for only $4.86. 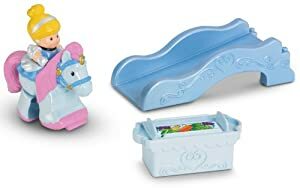 Cinderella set a cute little set which goes to the caste on sale for $4.86. 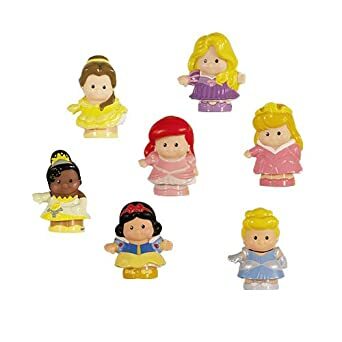 All the Disney Princesses for only $23.50 normally priced at $43.99.